NEW Modern Custom. Full Strip, Golf, City & Mountain Views. Richard Luke, AIA. 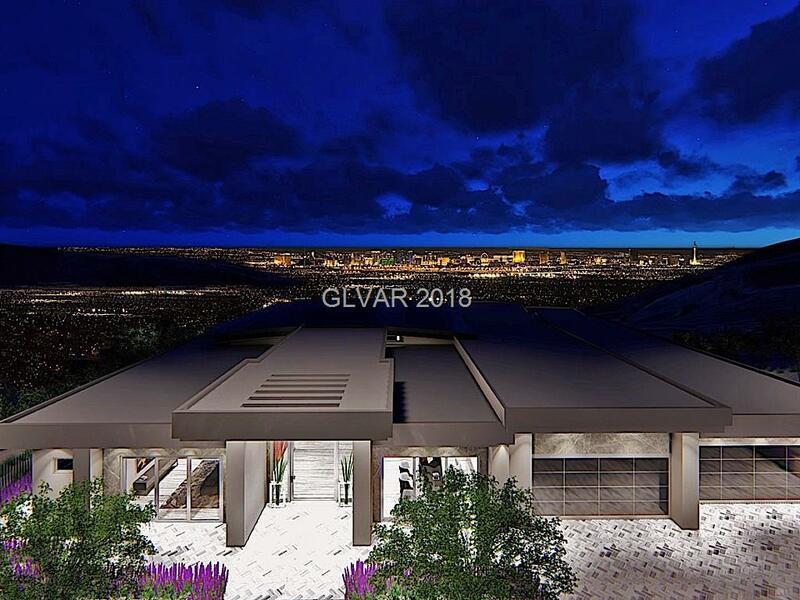 Soaring 14â Ceilings, Pocket Doors, Linears, Porcelain Floors, Wolf & SubZero, High Gloss Cabinet, Waterfall Countertops, Theater, Office, Gym/Flex, Wine Bar & Glass Wine Room, 60Ft Lap & Infinity Pool & Spa. Can Select Finishes & Personalize. Paid Club Initiation Fee & 1 Year Sport/Social Mmbrship. Country Club Lifestyle: Golf,Fitness,Tennis & Swim, Bar & Dining.